It was a good weekend for Savannah Christian coach Carl Carter. 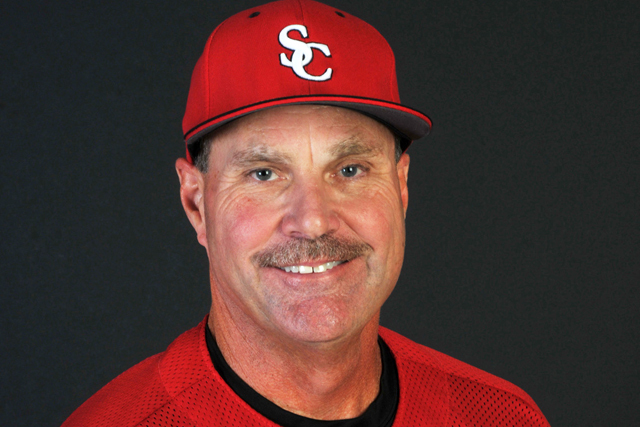 The longtime coach defeated Johnson County 3-1 on March 30, then defeated Charlton County 4-2 in a nonregion game on Saturday for his 600th career coaching victory. Carter, who guided the program to its first state title in school history last year, is just the ninth coach in state history to record 600 coaching victories. “I’ve had a lot of good people behind me and a lot of good support,” Carter said. Pitcher Jarrett Brown allowed just two runs on three hits, walked one and struck out 11 to earn the complete-game victory. Brown went 1-for-4 with a pair of RBIs, while Kyle Hilton hit a solo homer. It was the ninth straight win for Savannah Christian and improved the Raiders to 17-2.